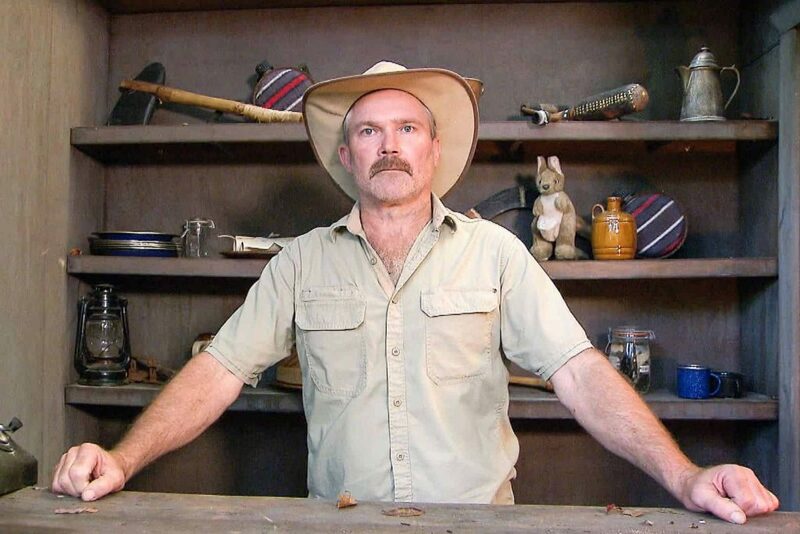 Kiosk Keith has been sacked from I’m A Celebrity following drunken sexual assault allegations. 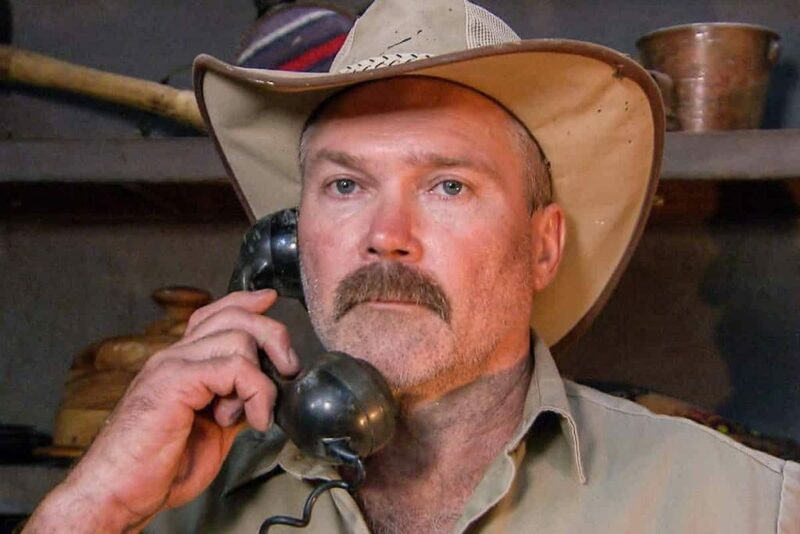 Kiosk Keith has been sacked from I’m A Celebrity… Get Me Out Of Here! after he was accused of turning up to the show drunk and making unwanted advances to a female colleague. 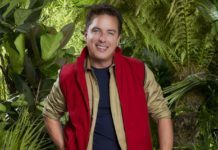 Kiosk Keith whose real name is Raymond Grant, 52, was reportedly drunk when he behaved inappropriately to a younger female member of the production crew ‘on the bus into work in the jungle’, according to reports. 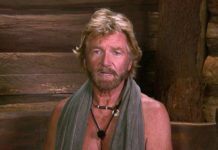 A source told The Sun: “It wasn’t unusual for Keith to turn up to work drunk as he’s done it before but this incident has shocked everyone. “He was drunk when he got on the bus in the morning. Then he behaved inappropriately towards a female member of the team who’s half his age. A spokesperson for ITV has confirmed the news that Raymond had been sacked from the show. 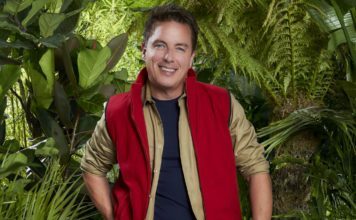 Kiosk Keith will not appear on I’m A Celebrity again.